● Digital industry and services. 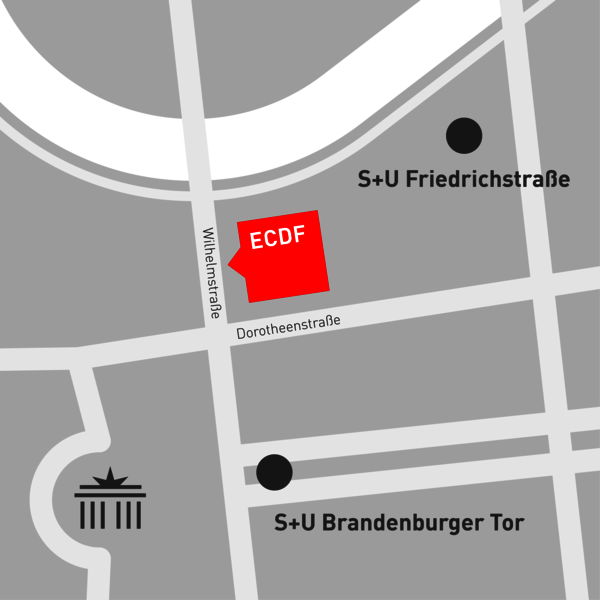 The ECDF is a project based on a large-scale public-private partnership (PPP) between more than 30 companies, organizations, all four Berlin universities, the Charité – Universitätsmedizin Berlin and more than ten research institutions from Berlin science. The ECDF has a planned duration of six years. With 38.5 million euros in funding, the project aims to create more links in the field of digitization in Berlin, try out new forms of cooperation, concentrate on innovative interdisciplinary cutting-edge research and attract excellently trained young scientific talent. The ECDF was approved by the Einstein Foundation Berlin in September 2016 after an elaborate review. Digitalization for everyone: We are currently facing a widening digital gap, and more and more people are afraid of losing their place in our rapidly changing society as a result. We want to include everyone in the digital transformation and to help shape a shared vision of tomorrow’s society. We want people from all backgrounds to take part in discussions on technologies, on the aims of digitalization, and on questions that challenge fundamental principles of today’s society. Digitalization beyond silos: Digitalization affects all areas of our daily lives and transcends disciplinary boundaries and established fields of expertise in new and unpredictable ways. Our scientists and researchers are grouped around cross-cutting topics and not along the lines of traditional scientific disciplines. We believe that ECDF serves as a role model for a future interdisciplinary and rapidly evolving faculty that complements traditional university structures. Human-centered digitalization: Digitalization will transform all aspects of human life and activity. We follow a vision of digitalization that not only seeks to optimize the efficiency of its solutions, but one that remains in service to people, a digitalization that strengthens human rights and improves human welfare. In this context, it is vital to provide easy access to trustworthy, diversified information, and non-patronizing services that support freedom of choice and preserve privacy while ensuring non-discriminatory treatment and participation in governance. 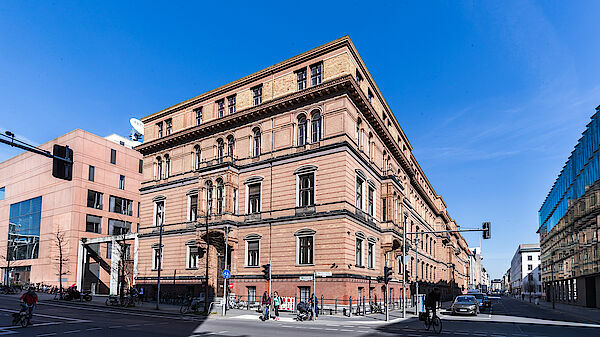 The Robert-Koch-Forum is our open House of Digitalization in the heart of Berlin and hosts excellent scientists from all over the world, providing a space for their ideas on how digitalization can be researched, designed, and implemented. We work with real data on existing infrastructures, simulations, and applications in a dialogue with citizens. We act responsibly and courageously, are open to new ideas, and design our processes to be transparent and equitable to all. We follow an Open Science agenda in which enabling access to knowledge and open data is a key principle. We foster interdisciplinary research projects in order to provide a holistic view of the current demanding challenges that a digital world creates. We want to inspire our researchers to make meaningful contributions to the societal discourse on our future.